When it comes to trends it’s oh so important to many of us to stay up to date or even better yet, ahead of the curve. We’re already past the half way point of 2016 (wow!) so in the next few months things will begin to focus on the year ahead. We want to give you the information to get that head start, so listen to this little bird! What’s likely to appear in homes in 2017? It’s true when they say “what goes around, comes around”. A few gems from the past are set to reappear in 2017, born anew. Why don’t we start with colour? 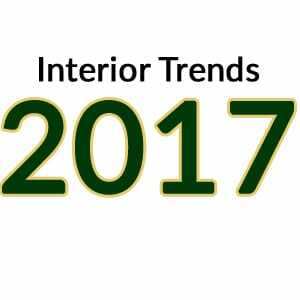 2017 will see an increase in beautiful deep rich greens, both in furniture and general home decor. Green is often associated with “harmony” and “balance”, perfect qualities for an interior living space don’t you think? It partners well with a variety of neutral colours from white, cream and beige to browns and leathers. It also works brilliantly with gold. Ideal if you’re looking to add a bit of glitz and glam! Speaking of gold… Gold is set to be a desired interior feature in 2017, able to match perfectly with your deep greens there are many accessories in gold finishes you can choose from. 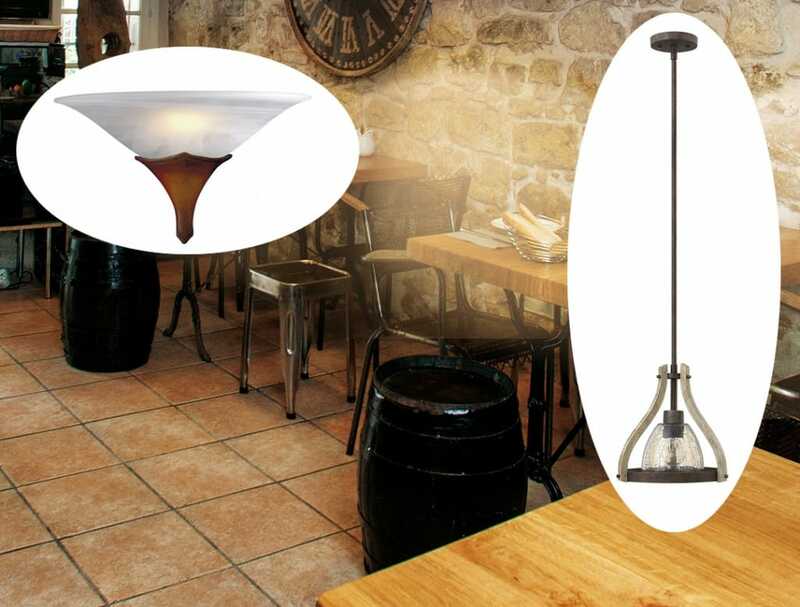 Lights are a perfect feature to any room and what’s better than a light to shine and show off its gold finish? We’ve got you covered! Don’t you love it when a plan comes together? 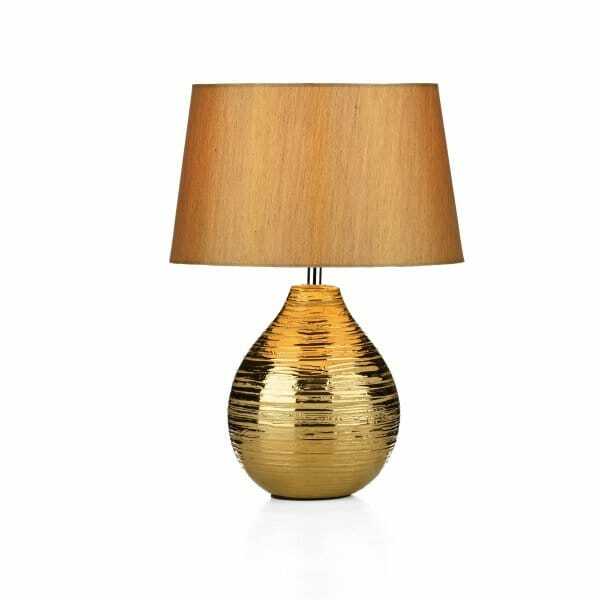 To view our range of gold lamps click here: Gold Lamps. Gold isn’t the only metal that’s on the rise, the time of aged metals and black steel is almost upon us. In other words you can expect to see a little more of the industrial aesthetic take preference. Gold doesn’t always need to be polished and shiny either! Aged and or matte gold is a great mix of industrial and luxury. A great place to look around would be our Perfect Imperfections trend where the order of the day is “well lived” finishes. We’ve often said we have a need to feel closer to nature given the presence of today’s technology, in 2017 earthy materials will be prominent with an age old favourite terracotta at the forefront. It’s a clay based material and its colour varies but we usually see it in a rich brown orange. The rich soil colouration gives a warm homely feel and looks great with beige, leathers and woods. Terracotta is sure to feature in its traditional interior way by laying our kitchen floors in delightful earthy tiles. 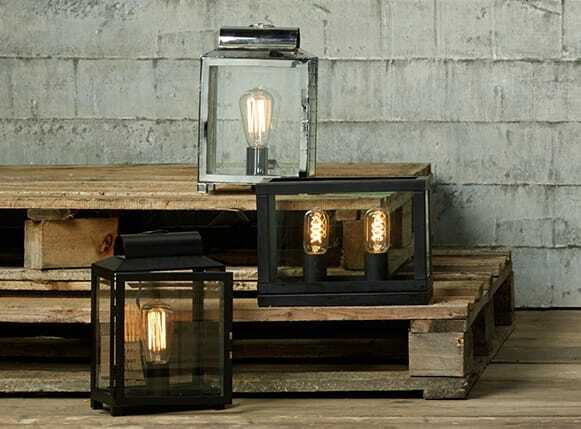 Expand on this beautifully rustic look with accessories and lights which use complimentary materials such as the fore mentioned wood and leather. Stone textures and aged metals are also great additions. Sticking to the natural materials and rustic look, wicker is one that may have been off the radar for a while, but it’s on its way back for 2017. From wicker baskets and fruit bowls to storage units and chairs, wicker has a personable look that can adapt itself well in any setting and it’s going to see an increased interest in next years decor. Something some of us may still find we have in the home is something quite useful, a cork board! Whether it’s just to pin up the days to do list or for the avid home office worker many of us will have one or something similar. Cork is actually going to be a sought after material for home decor in 2017 so if you haven’t already incorporated this useful rustic looking material now’s the time! It doesn’t have to be a cork “board” either, for a dramatic feature effect you could consider a cork wall. Cork is a brilliant material for adding texture and it suits both modern and rustic settings. 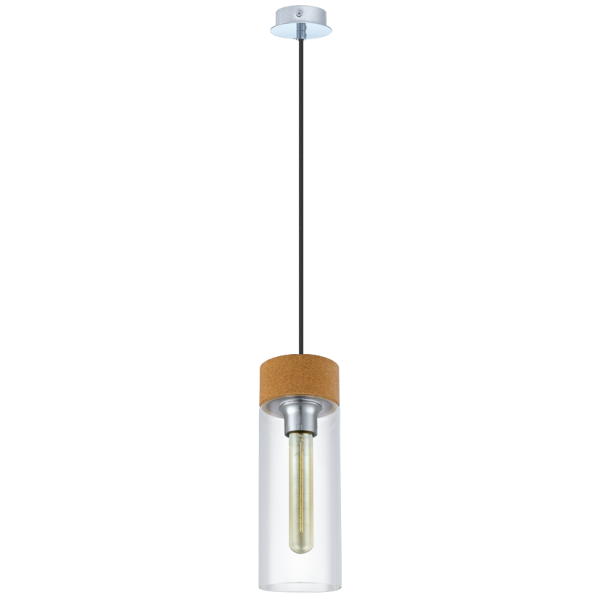 There are plenty of ways to implement it in additional or more subtle ways, for example the Glasse pendants feature a cork detail atop the glass shades which is both subtle and attractive. We hope this has given you the insight and inspiration you need for your new year project. Getting next years big thing in today will give you the bragging rights over your friends as they follow suit and look to you as the instigator! It may interest you to know we have a full FREE digital magazine full of inspirational content and exclusive offers. Become one of our enlightened VIP’s by signing up to our newsletter below, receive your FREE copies now!